Dean Koontz is a master craftsman with words. In this novel he shows his talent as a wordsmith better than in his last few books. In typical “Koontz” style, the plot is fairly simple and it is his flourish with prose that makes this a good read. His imagination is at its peak as he weaves ghosts, Navy SEALS, cancer patients, the occult, and paranormal into a page turner. The story gripped me from the beginning and it was only about two-thirds in that the truth of what was happening was revealed. Even though it was easy to see where he was going with the plot at that point, he writes in a way that kept me reading to see how he would actually finish the story. The truth of what is happening to the main character, Bibi, reminded me of an old episode of the Twilight Zone. The ending to her story was satisfying, although predictable. The actual ending to this story does leave room for the reader’s imagination to take over. Koontz is not afraid to stretch himself as a writer, and us as readers. He does both with this novel. It is not often one knows the end of a book before reading it. If anyone who has read any of the previous books in the Odd series had any doubt, the title of this one, Saint Odd, clinches it. No spoiler here, unless you have never read any of the previous books. If you haven’t, don’t read this one, or this review, because you will have no clue as to what is happening. That said, this is a typical Koontz novel. The story itself is thin, as most of his are, but it is the style of writing that keeps me coming back. Dean Koontz is a word master. By that I mean he can take something very simple and dress it up in lavish language, some of which we have to look up, which makes his novels enjoyable reads. This one is no exception. Koontz even gets his characters involved with the fascination of words as when Mrs. Fischer uses the word thwart, then proceeds to talk about how unusual a word that is. 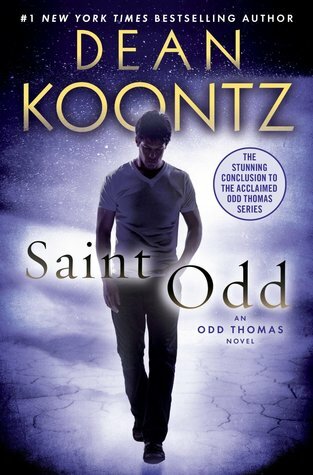 This is the last of the books about Odd Thomas, we think. It is sad to see him go, as he was a very colorful character and resulted in some of Koontz’s best writing. I say “we think” because he does hint at the possibility of a sequel dealing with Odd in the afterlife. The basic plot is about Odd going back home to Pico Mundo, where he is to have a final confrontation with the satanists who had, in a previous book, killed his girlfriend, Stormy. The actual ending is anti-climatic, compared to the events that lead up to this confrontation. 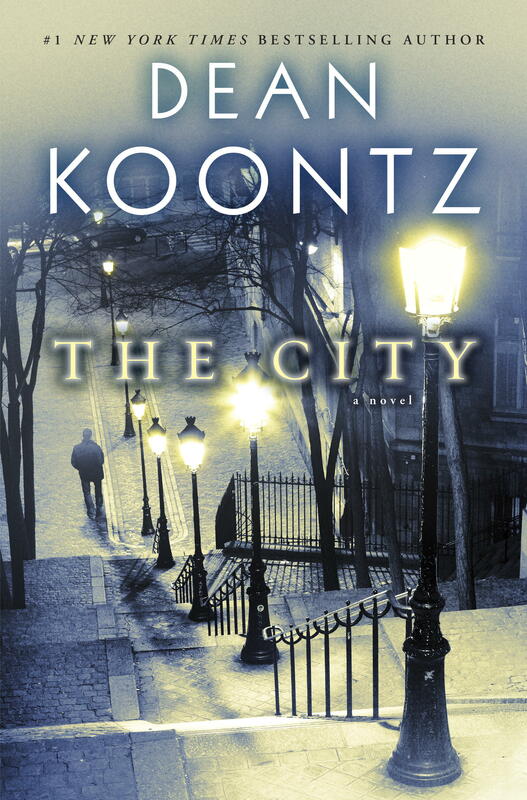 Koontz reminds us several times about the previous books, memoirs in this case, and even gets in a few lines about the difficulty of being a novelist. This novel does wrap up the story of Odd Thomas and is a pleasant enough read. It gets three stars. I have read and own everything Dean Koontz has written. 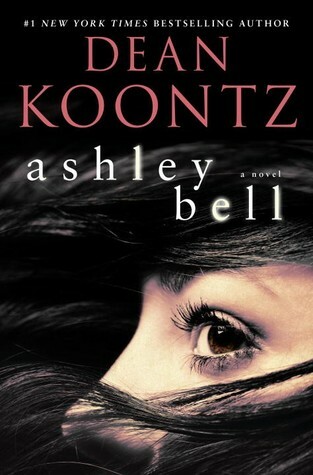 His last few books were a little disappointing and it is nice to see him back in “Koontz” form. This book was hard to put down. He hasn’t kept me riveted since “Velocity“, until now. The end does come abruptly and I had to remind myself this IS a series. Let me say that I have read all of DK’s books, actually I also own all of them, and am a died in the wool fan. Even when a book of his is not up to par with his best, I enjoy reading his descriptive prose. This book pushed the limits of both likeability and readability. Having recently finished “Micro” by Micheal Crichton, I was disappointed to see a similar theme in this novel. Having recently finished “11/22/63” by Stephen King I was expecting at least as good of a tale of time travel. And having read “What The Night Knows” by Koontz, was a little surprised to see the repeat of a time warp story. Dean Koontz has the ability to keep a reader on the edge of their seat and turning pages as fast as one can read, as in “Mr. Murder” or “Intensity”. This book not only had no surprises, but as some have reviewed, it was a chore to read through. At least in this novel it seems as though DK got caught up more in description than in plot. As soon as I realized the cause of the “mystery”, my wife heard a loud groan from me. Not every book by an author can be their best but let’s just hope the next one is at least better than this one!